Growing your own food is one way of gaining a measure of self-sufficiency, provided you have the tools you need to match the space you are growing in. You can grow some food virtually anywhere – for years, for example, I had a rooftop garden in an urban area on a spare porch roof where I grew tomatoes, cucumbers, peas, pole green beans and a bunch of different spices. 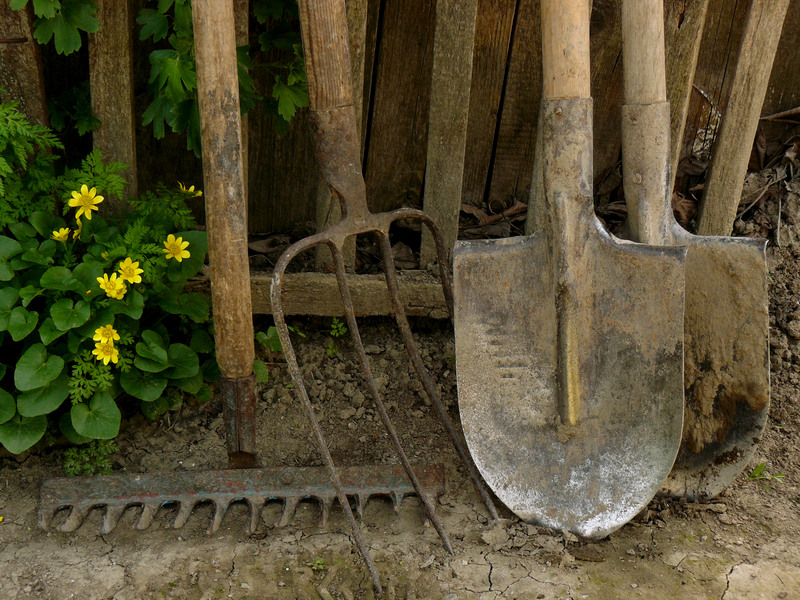 Each type of garden space requires its own equipment. The equipment and machinery used for a large garden plot, for instance, obviously is not the same for a growing space you create on a deck. There are, though, categories of garden tools that you will need in some iteration, no matter what type of garden space you are cultivating. On the next page, we cover those basics.